Join us this week for church in English! Hey guys! You know, we always try to live by our motto. Find out what’s happening and come, join the fun! 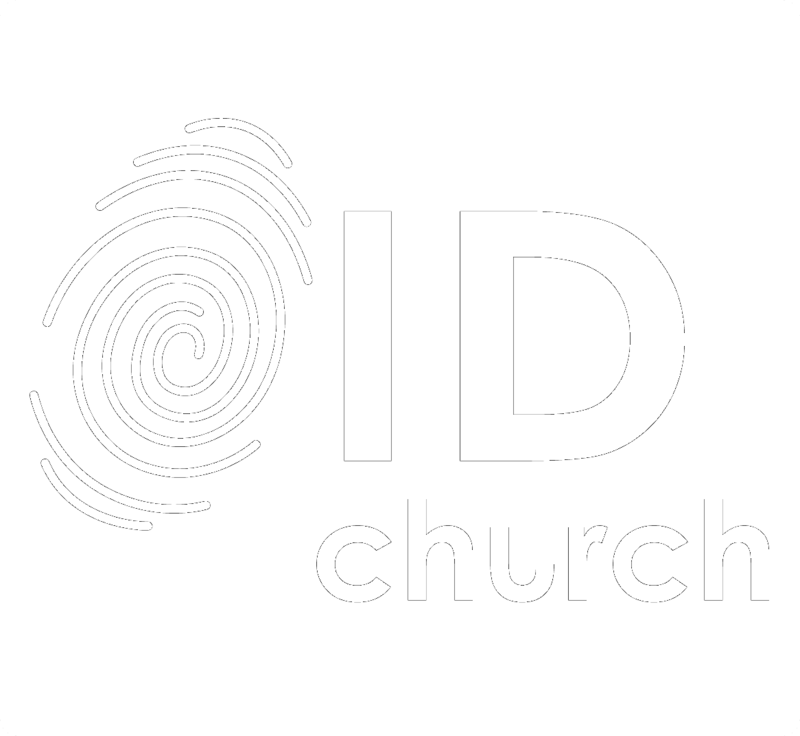 Learn more, be informed and stay up to date with Sunday messages, the ID church English blog and upcoming events. You are significant, and wonderfully made says the Bible. Your Identity and who you are is important. Christians talk about Imago Dei (ID), this means we were made in the image of God. His fingerprints are all over us. Fall in love this month!